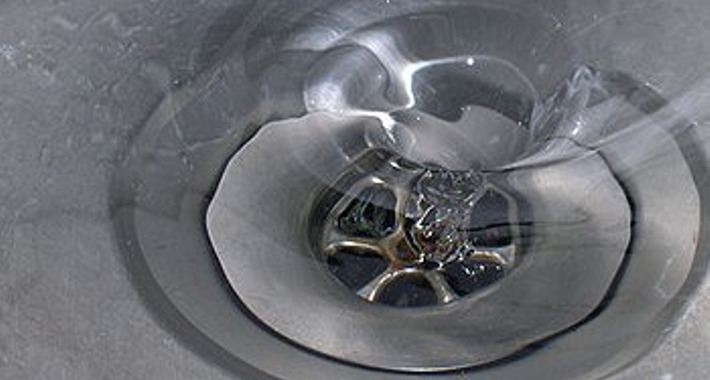 WE ARE YOUR LOCAL PLUMBING PROFESSIONALS WITH OVER 10 YEARS EXPERIENCE. WE ARE AVAILABLE 24 HOURS A DAY, 7 DAYS A WEEK. 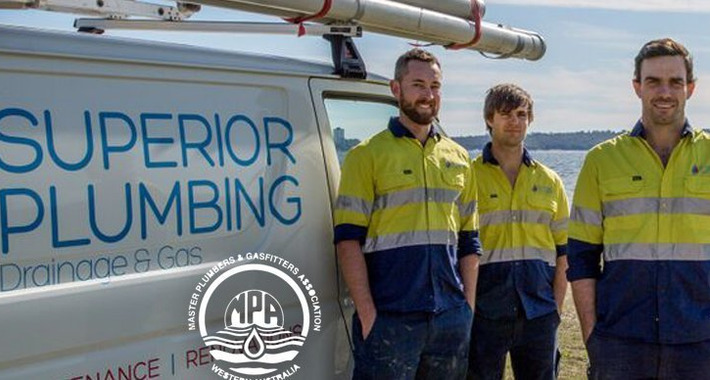 Superior Plumbing Drainage & Gas are established industry professionals and have been in the plumbing industry for over a decade. We pride ourselves in delivering quality services seven days a week, 24 hours a day. 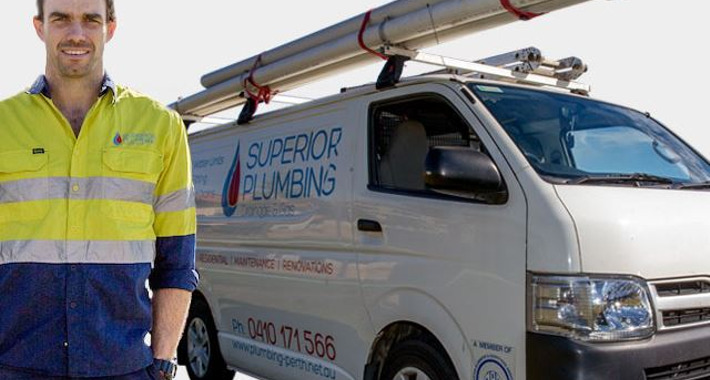 We make hiring a plumber simple and easy, and we will give you a courtesy call when we are on our way to your house so you’re not waiting around for a tradesman to show up. We specialise primarily in blocked drains, drainage repairs, strata subdivisions, drain clearing, general maintenance, and more. Whatever your needs, we have you covered. Alfred Cove and all of the surrounding suburbs. Steve and his team have been fantastic to deal with, from beginning to end. Subdivision can be a painful process but Superior Plumbing Drainage & Gas were efficient, professional, affordable and well presented. Highly recommend. Steve and the Plumbers at Superior Plumbing were quick, efficient, polite, competitive in price, and left the place clean and tidy. They explained everything they needed to do and replies to emails were prompt. Excellent work. Very highly recommended. A major sewer conversion job. Professional, punctual, extra care to restore the condition of the ground and to clean up on completion. Basically a no-brainer for the owner and delivering the job to expectation.